TAYO Issue Six is now printed on-demand by IngramSpark, and titles published by Ingram are automatically made available to more than tens of thousands of retailers, libraries, schools, internet commerce companies, and other channel partners, including Amazon, Barnes & Noble, Chapters/Indigo (Canada), and other well-known book retailers and wholesalers across North America. If you have any other questions/concerns, please email us: tayoliterarymag [at] gmail [dot] com. 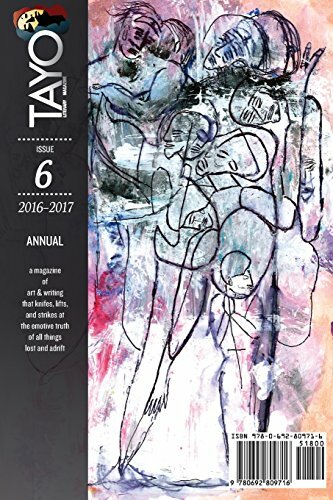 Thank you for your support of TAYO Literary Magazine!